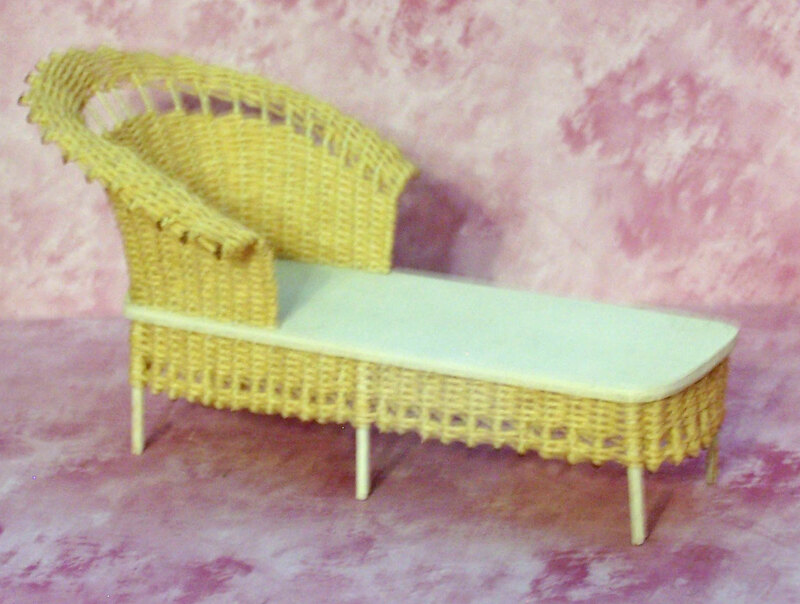 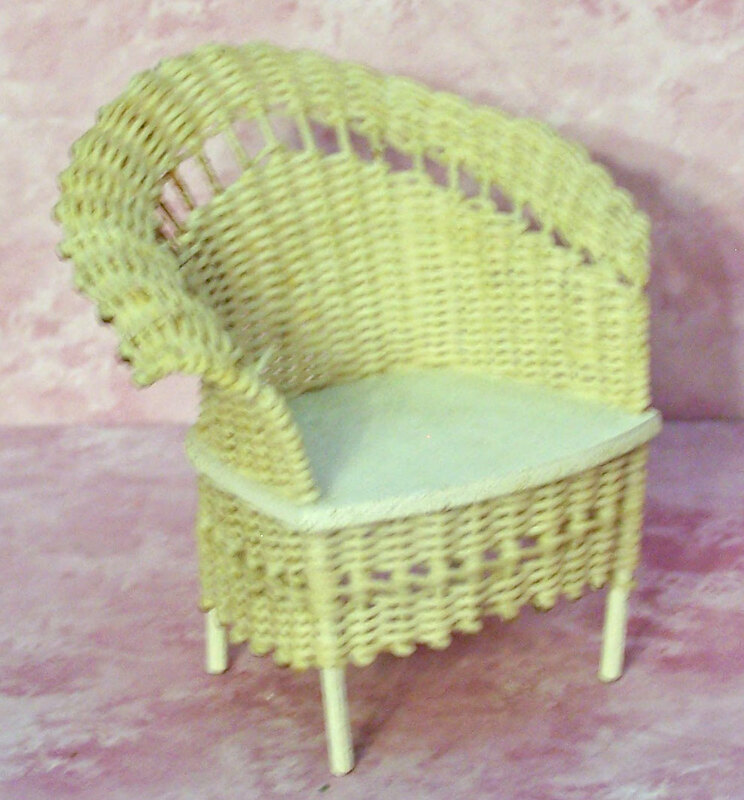 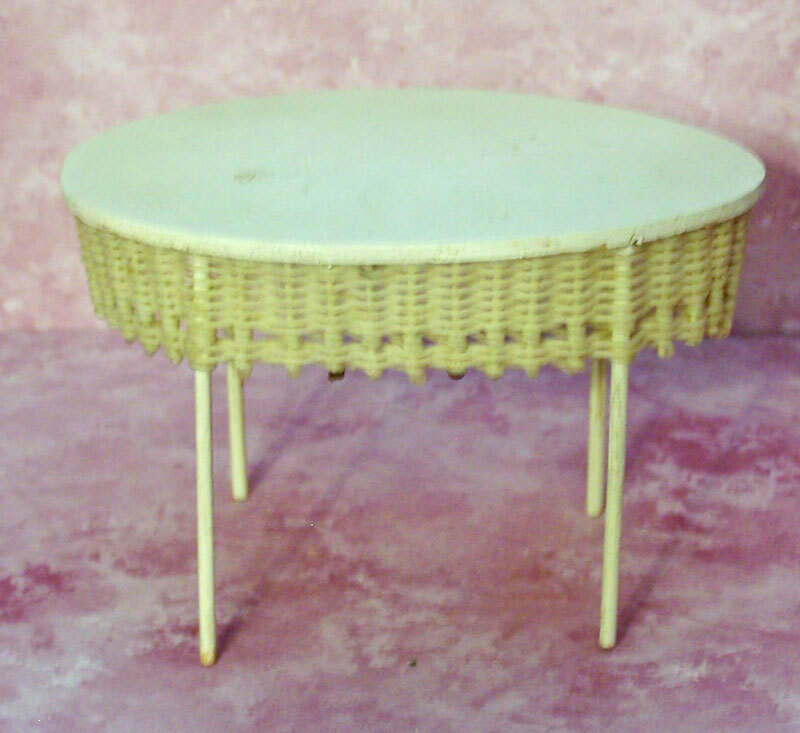 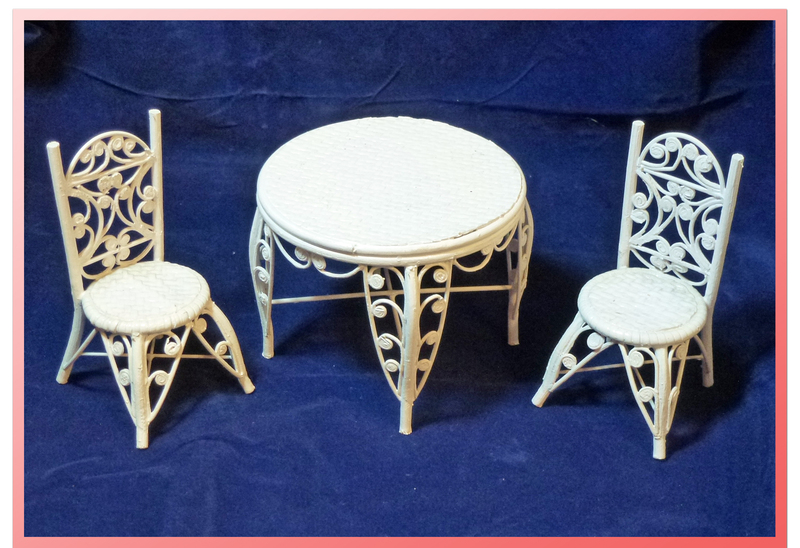 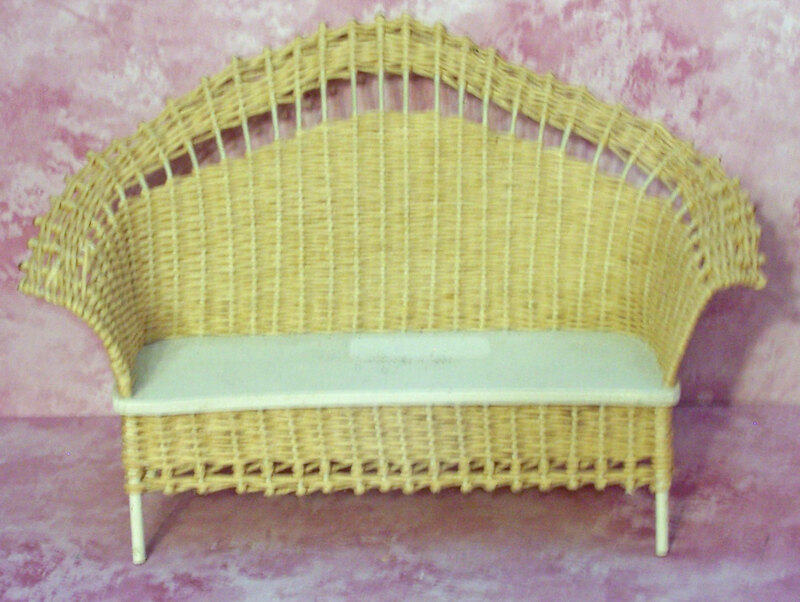 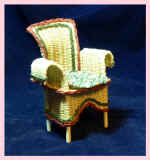 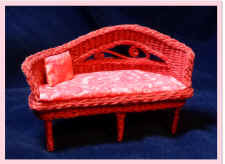 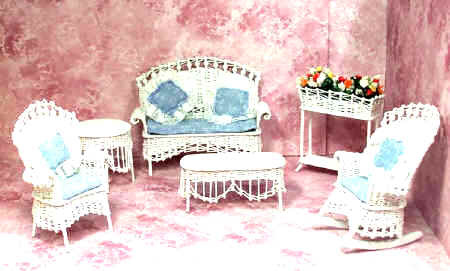 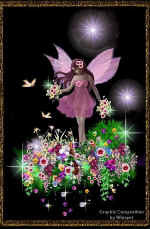 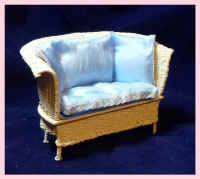 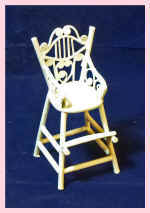 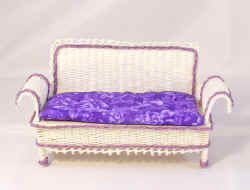 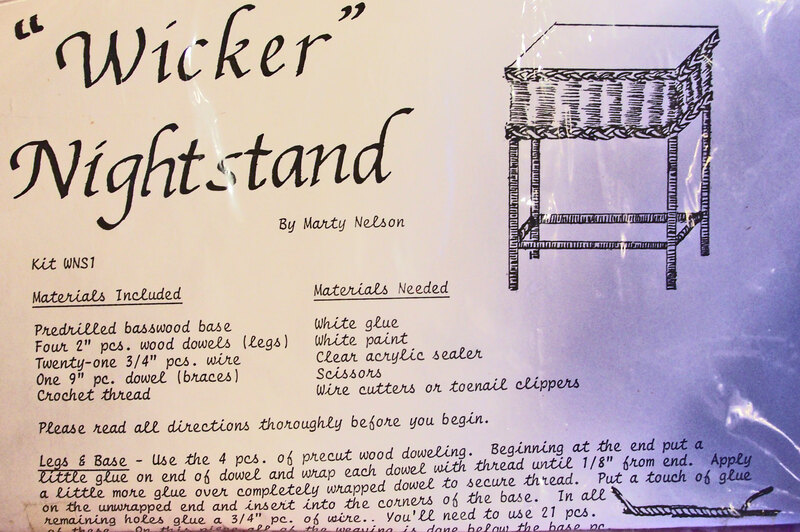 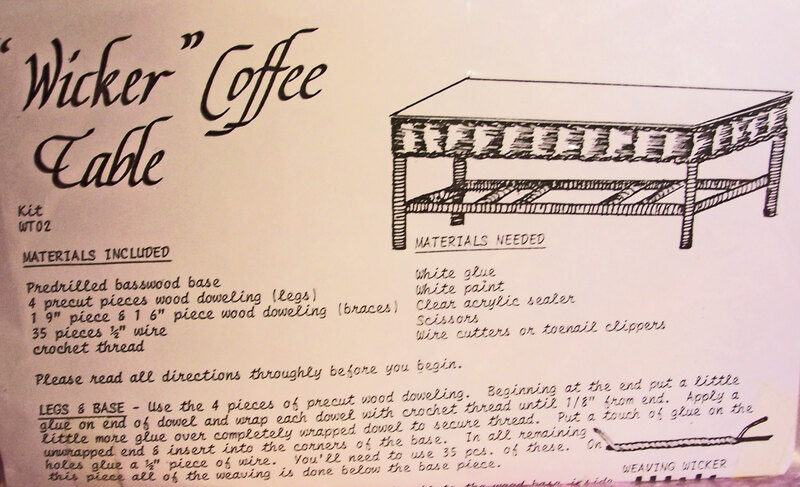 Hand Crafted Wicker, Wicker Kits, unfinished Wicker furniture and Furniture kits. 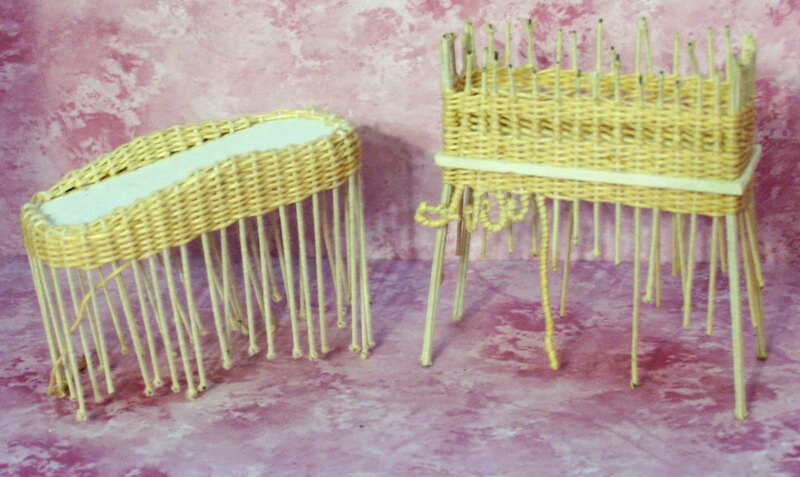 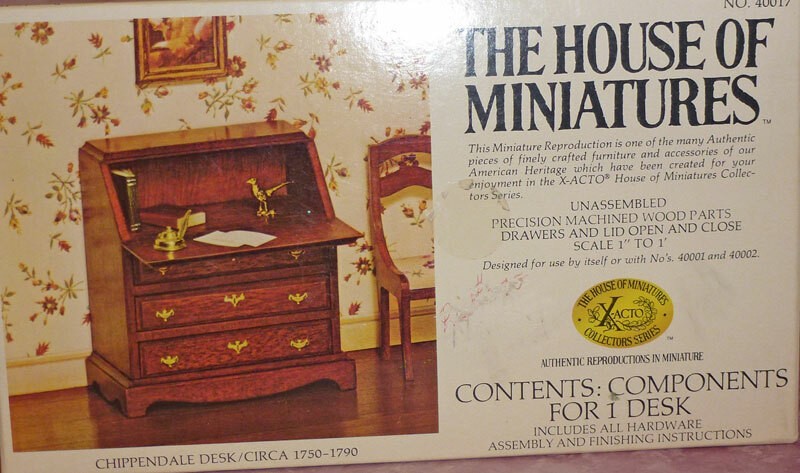 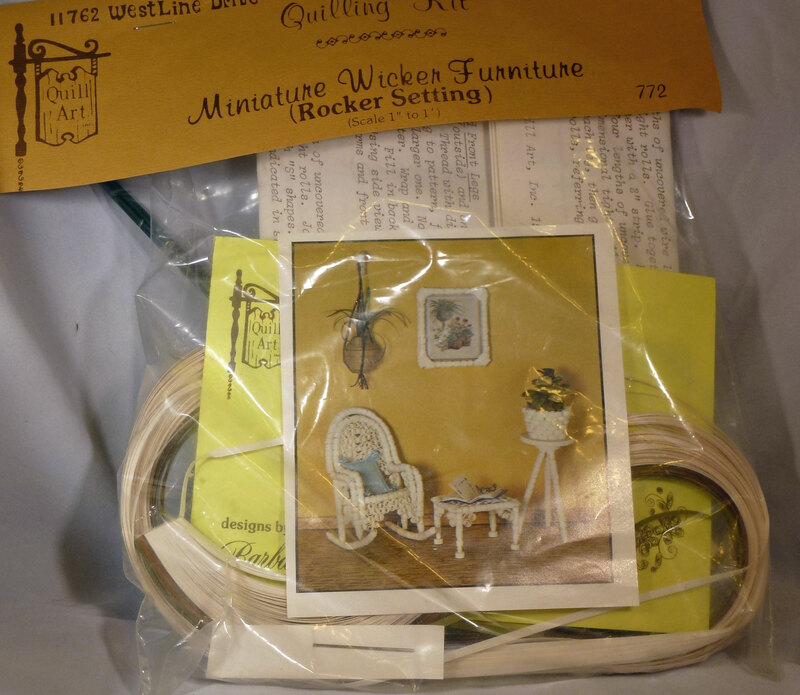 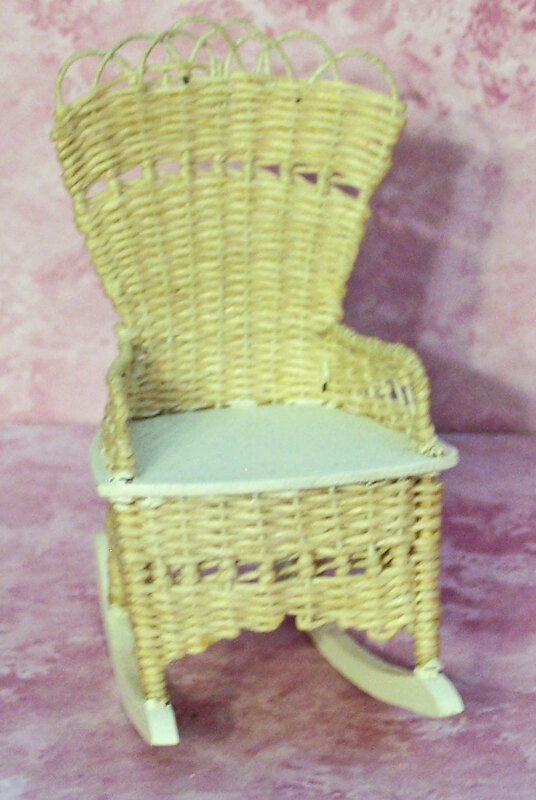 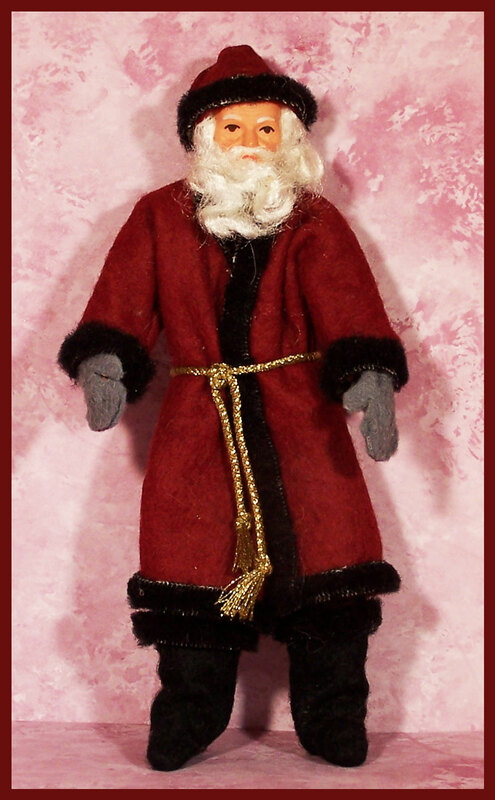 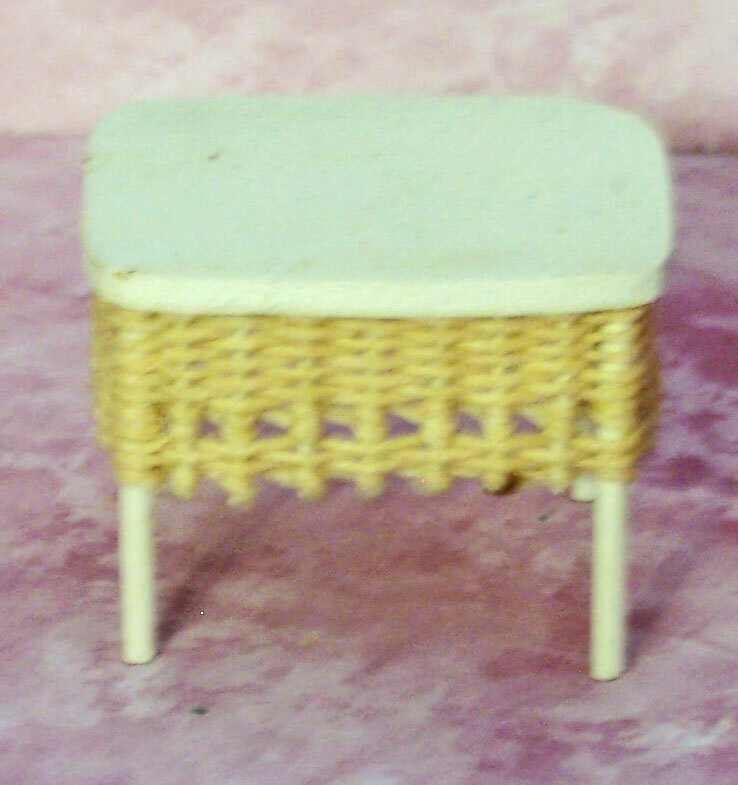 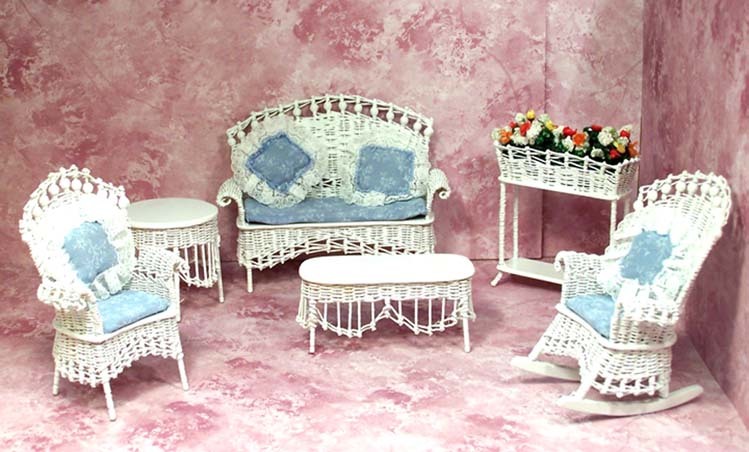 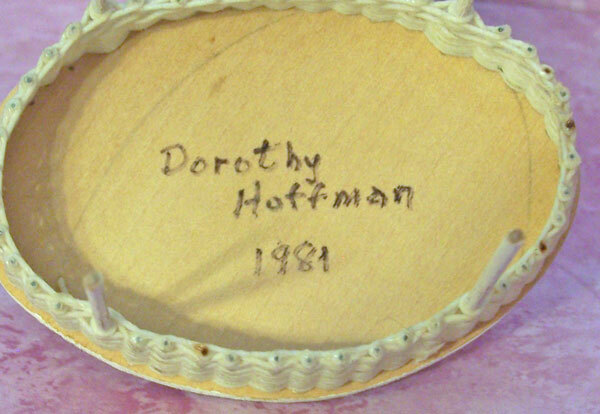 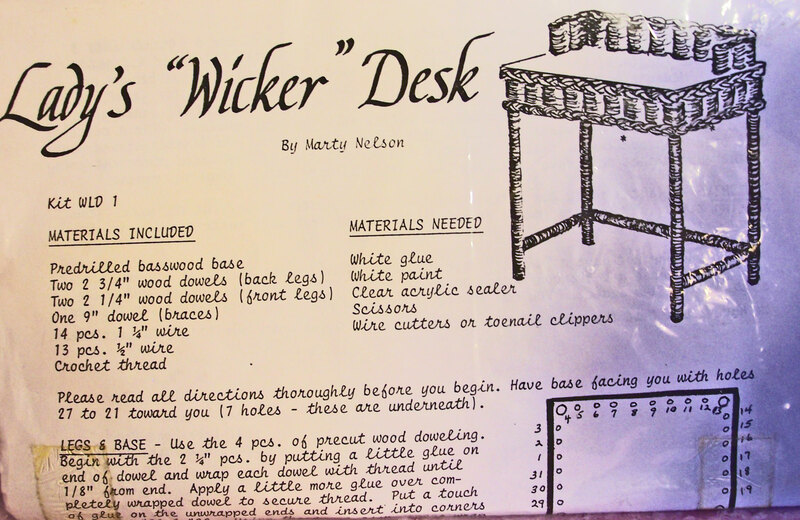 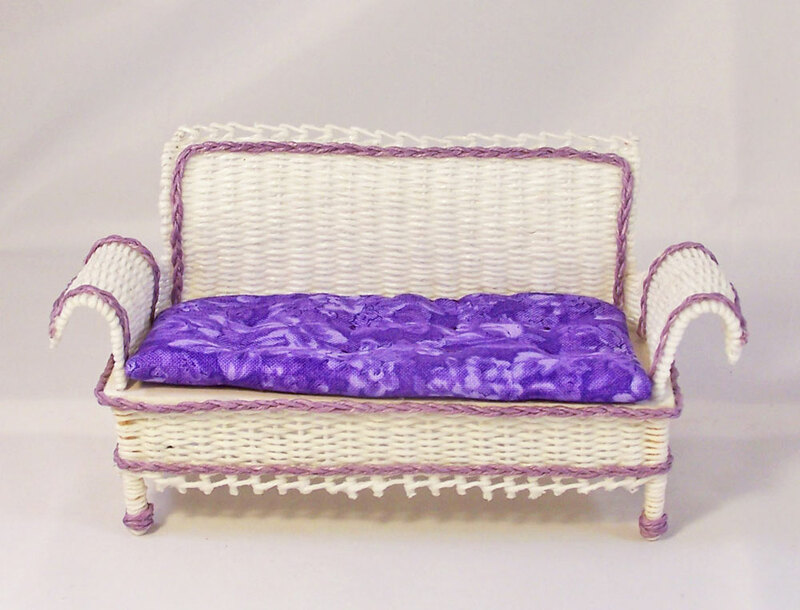 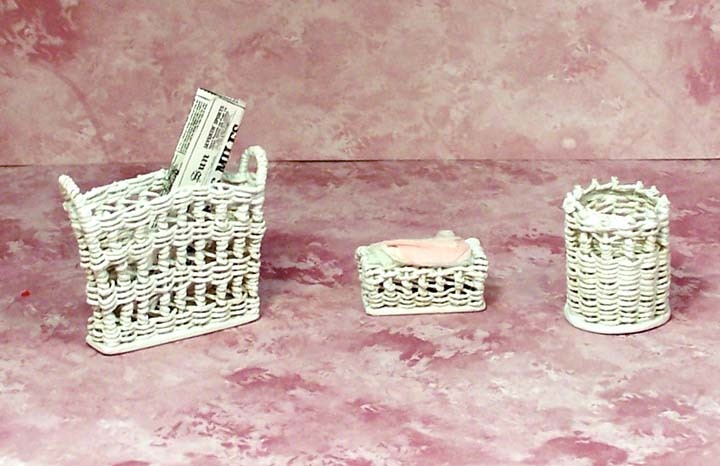 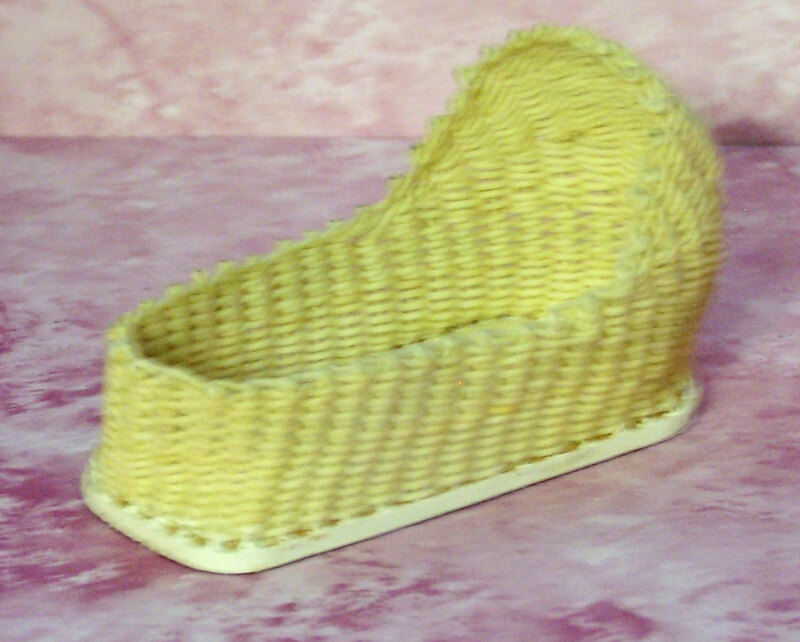 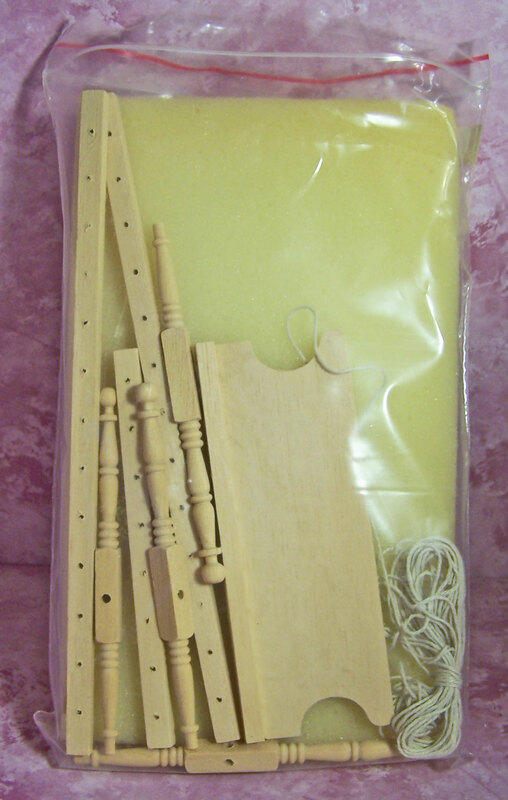 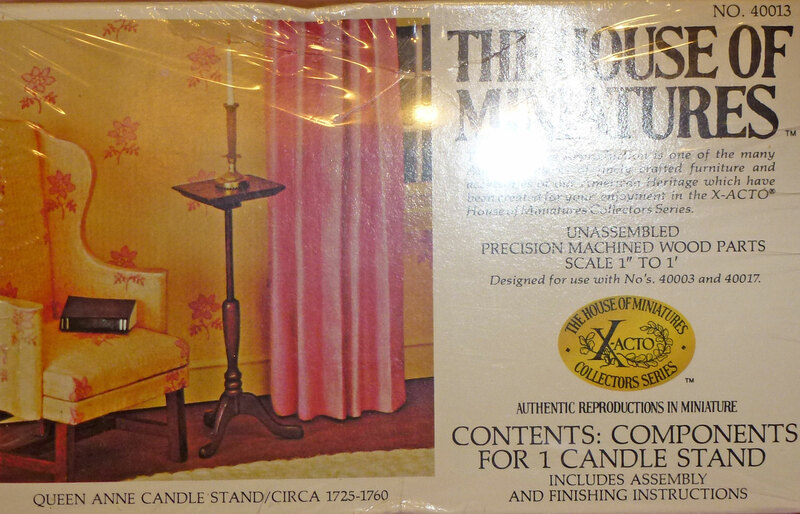 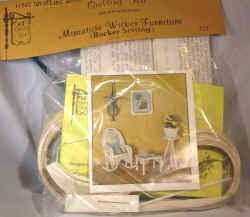 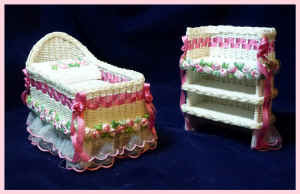 These original hand crafted wicker items are made either from a heavy duty cotton or a waxed thread both of which are used to simulate wicker for your miniature dollhouse. Items listed left to right...click on picture for larger view..some pictures can be double clicked even larger close ups.